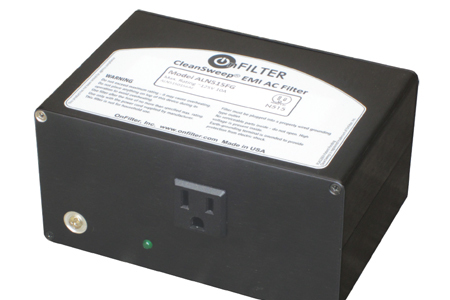 OnFILTER’ CleanSweep® AC single phase filters provide effective EMI protection for electrical equipment powered by 50/60Hz, 110 to 250V sources. 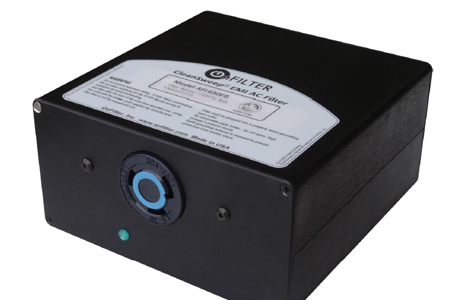 These filters are especially effective where conventional EMI protection fails – at lower end of the spectrum. Long cables in a power network affect the noise signal generated by equipment. Distributed inductance and capacitance of the cables in addition to the skin effect reduce high-frequency content of the noise; however the same inductance and capacitance create resonant circuits that “ring” on sharp transient signals that are all too common on power lines and transform these short transients into longer low-frequency signals. These low-frequency signals (generally, up to 1MHz) are not present during electromagnetic emission tests in a laboratory and thus are not controlled by the equipment’s own filters. 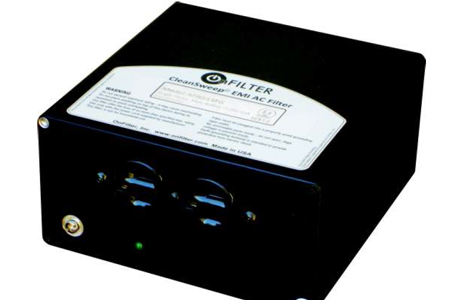 CleanSweep® filters suppress noise in both directions, therefore they can be used for isolating either sensitive equipment or noisy equipment from power lines. 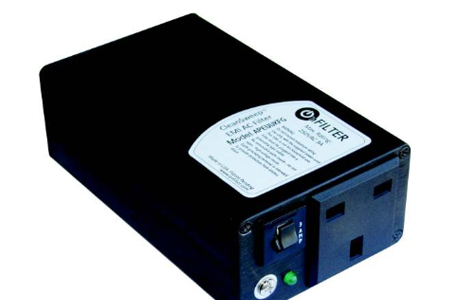 Filters can be ordered with a variety of option: connectivity (cable and outlets for different regions) and others.